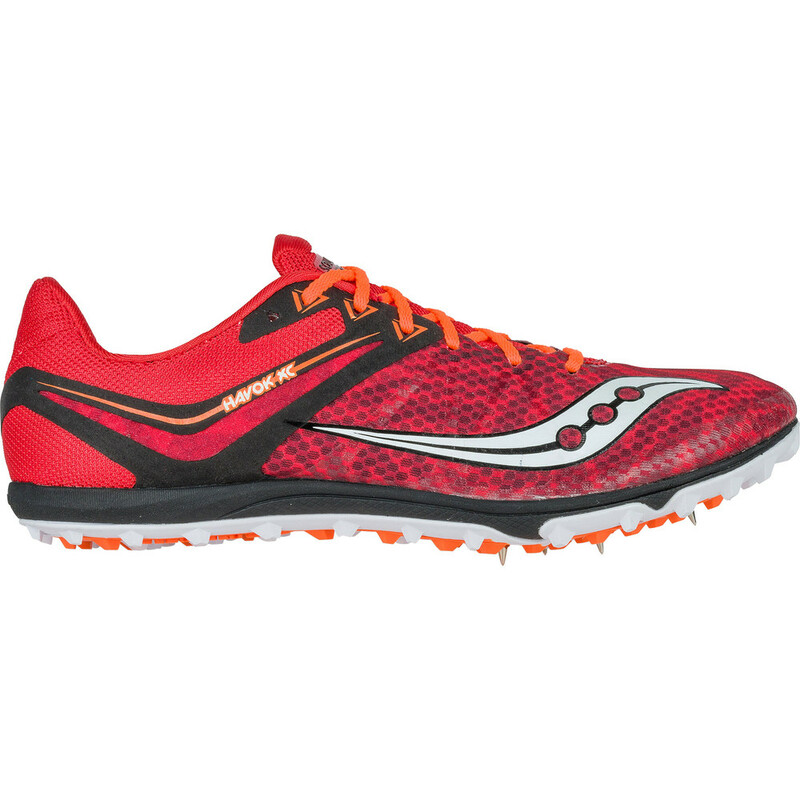 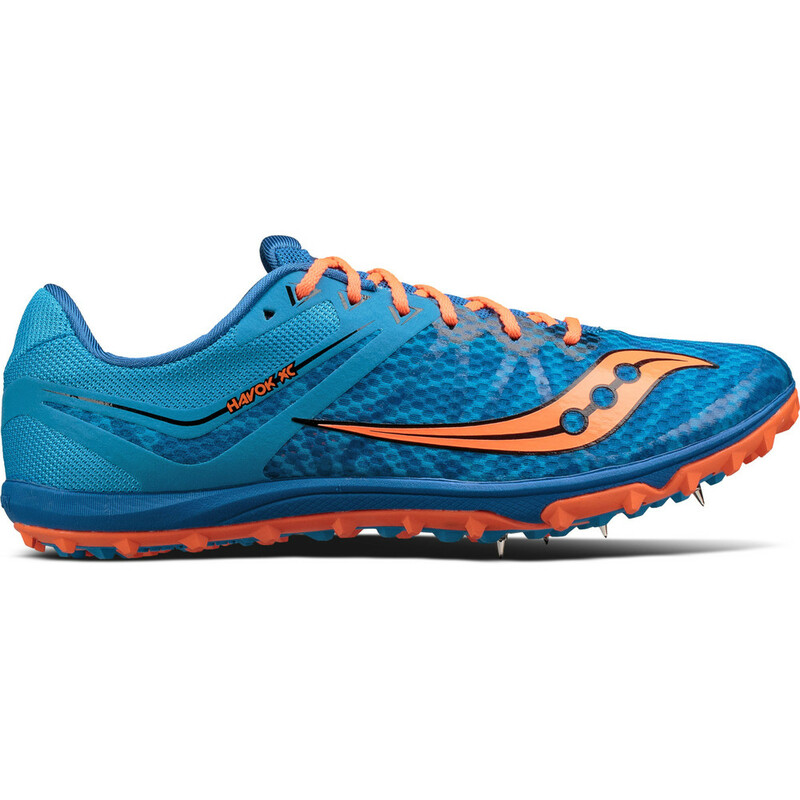 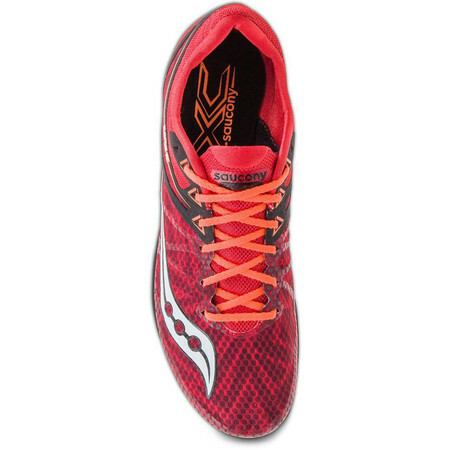 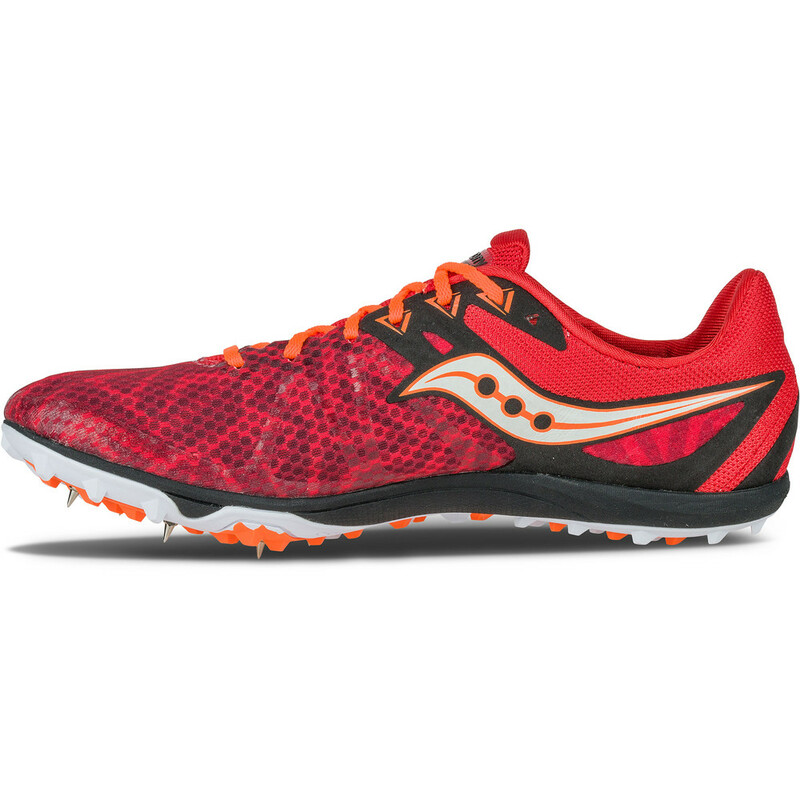 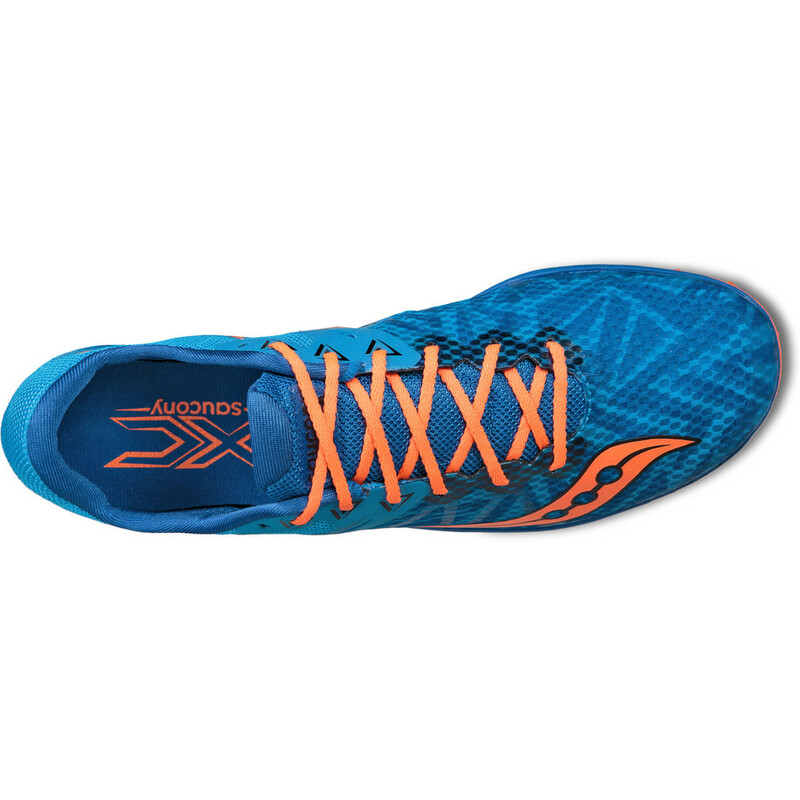 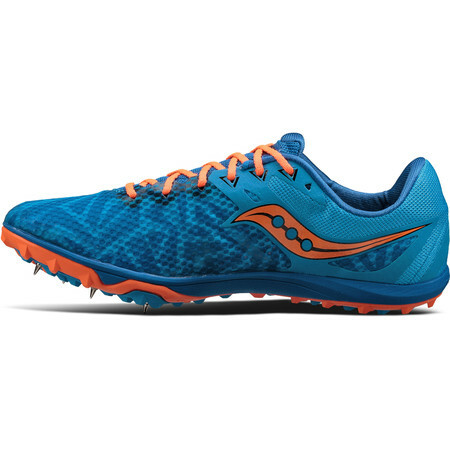 The Havok cross country spike from Saucony is built for cross country races with an aggressive carbon rubber outsole for durable traction and a rubber spike plate engineered for flexibility and traction. 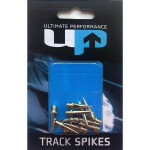 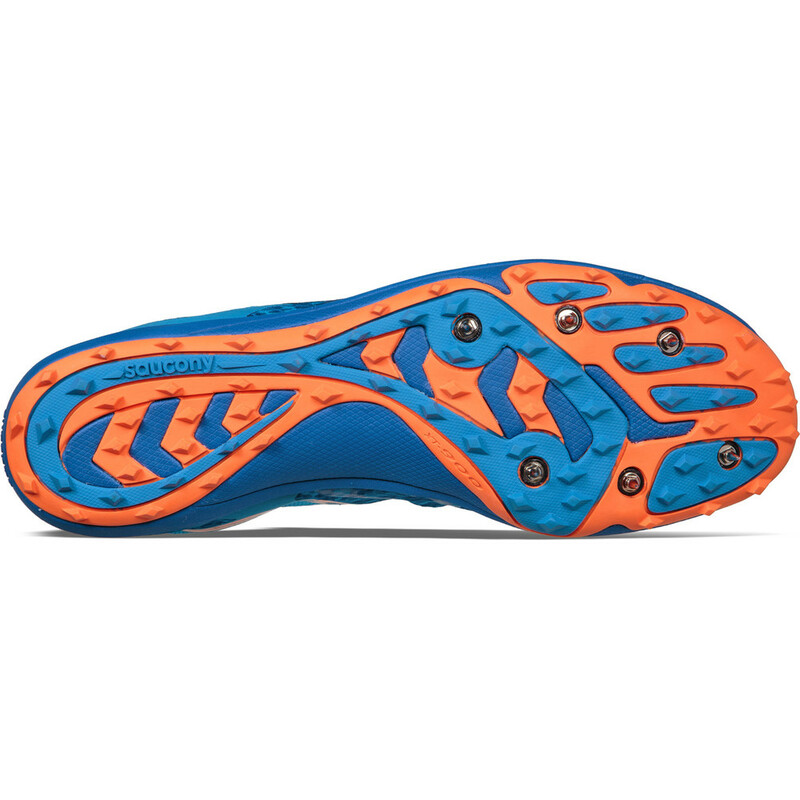 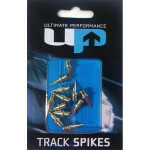 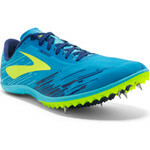 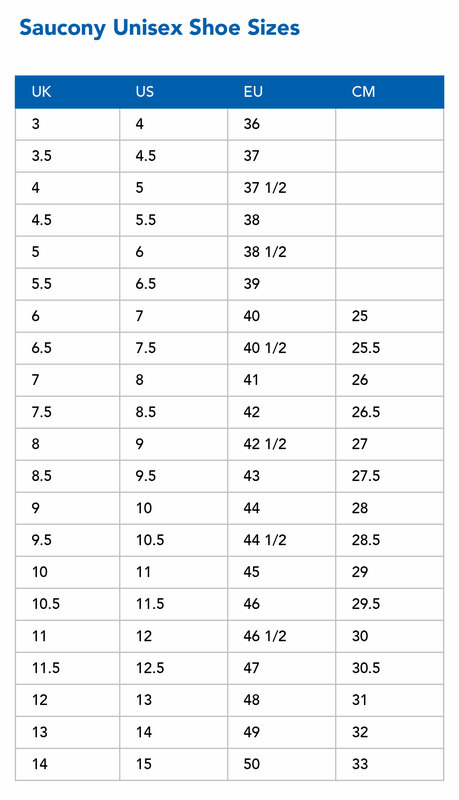 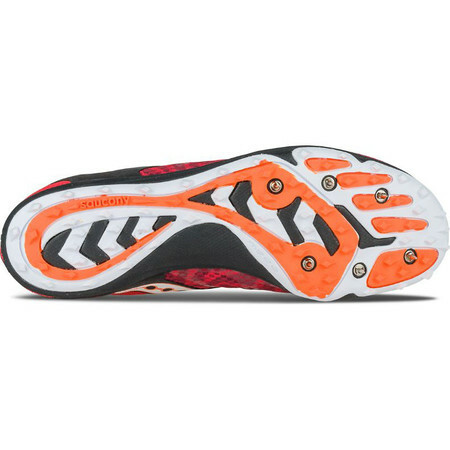 Six spikes per shoe ensures grip on soft terrain. 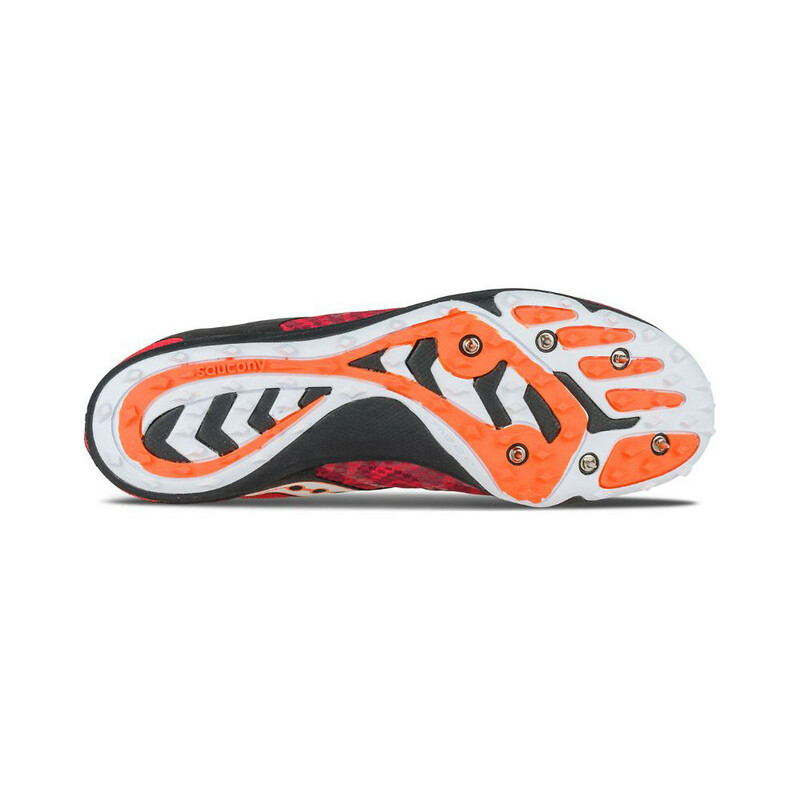 An SSL EVA midsole offers lightweight comfort, rebound and durability. 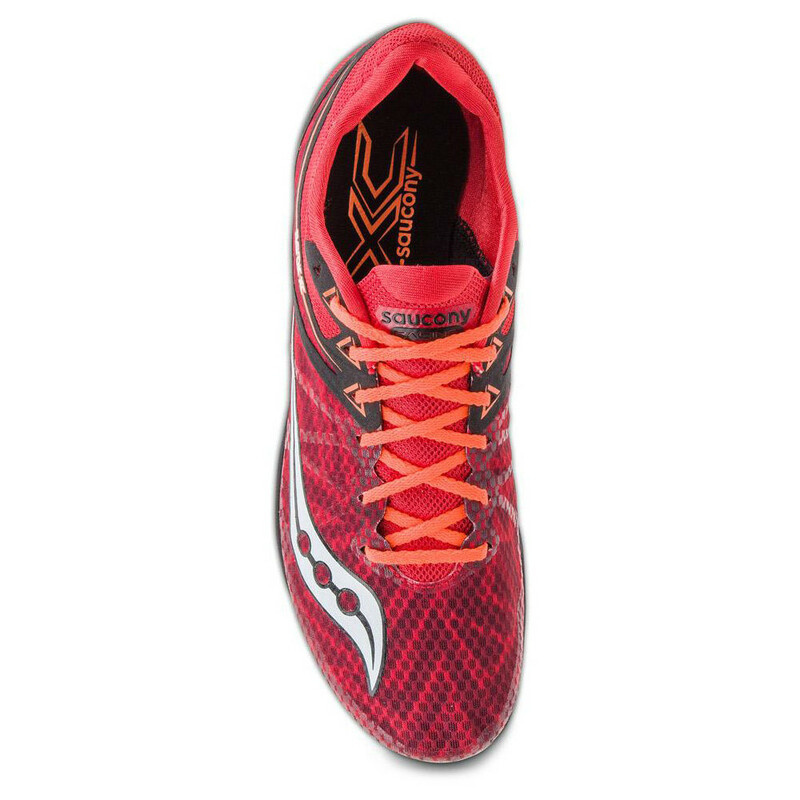 The upper is a seamless mesh, providing a sock-like fit that adapts to the foot’s shape and movement. 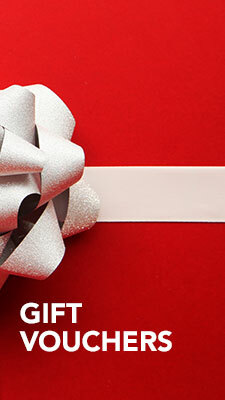 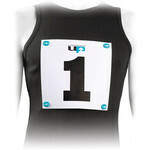 Flex Film Overlays are made of a thin film that is welded to the upper for a snug, secure fit.